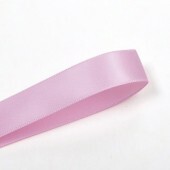 15mm White Double Faced Satin Ribbon Roll. 100 yards (91.4) meters long. 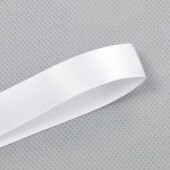 ..
15mm Ivory Double Faced Satin Ribbon Roll. 100 yards (91.4) meters long. 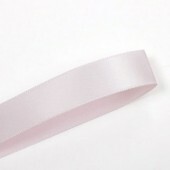 ..
15mm Icy Pink Double Faced Satin Ribbon Roll. 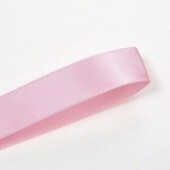 100 yards (91.4) meters long ..
15mm Pearl Pink Double Faced Satin Ribbon Roll. 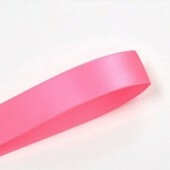 100 yards (91.4) meters long ..
15mm Tulip Double Faced Satin Ribbon Roll. 100 yards (91.4) meters long ..
15mm Passion Fruit Double Faced Satin Ribbon Roll. 100 yards (91.4) meters long. 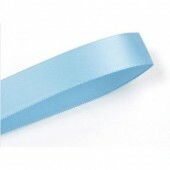 ..
15mm Blue Mist Double Faced Satin Ribbon Roll. 100 yards (91.4) meters long. 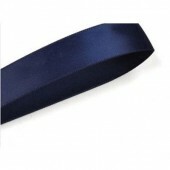 ..
15mm Navy Double Faced Satin Ribbon Roll. 100 yards (91.4) meters long. 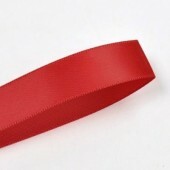 ..
15mm Red Double Faced Satin Ribbon Roll. 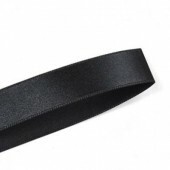 100 yards (91.4) meters long ..
15mm Black Double Faced Satin Ribbon Roll. 100 yards (91.4) meters long. ..